Dr. Paul is a Senior Consulting Partner for Partners In Leadership and has an outstanding background in business, specifically with experience in management, leadership, coaching, facilitation, and training. He has trained C-suite executives, senior/middle managers, and line workers on many topics, including principles of leadership, productivity, execution, and building organizational cultures of accountability for results. Ron has extensive experience in many industries, spanning energy, banking, telecommunications, healthcare, food services, manufacturing, and nonprofit organizations. In his consulting and training engagements, he has served numerous organizations: PETRONAS, Sime Darby, Entergy Corporation, The Walt Disney Co., Wal-Mart Stores, Inc, Nuclear Regulatory Commission (U.S. NRC), Equal Employment Opportunity Commission (EEOC), Food and Drug Administration (FDA), Lone Star College System, Blue Cross Blue Shield of Louisiana, New York Life Insurance Company, PPG Industries Inc, Thermo Fisher Scientific, and U.S. Steel. Prior to coming to Partners In Leadership, Ron served as the Managing Director of the Office of Corporate and Leadership Initiatives at California University of Pennsylvania (Cal U). While there, he had responsibilities that included line management of two university divisions, P&L management of the university’s $59 million convocation center, and contract management of the facility management company. Ron also served as the head of Investor Relations for GMN Capital, a billion-dollar quantitative hedge fund and as a successful Client Partner for FranklinCovey. 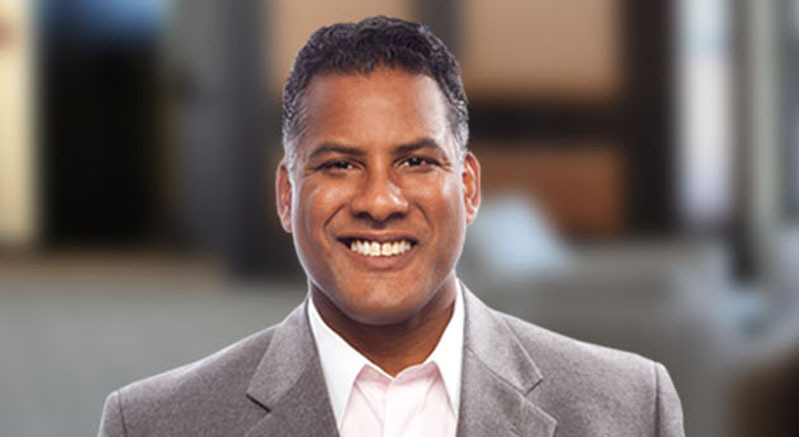 In addition to his business expertise, Ron is a sought-after keynote speaker and facilitator. Known for his captivating and interactive presentation skills, Ron connects with audience members in a lasting and meaningful manner. Ron holds an MBA from Cal U and a Ph.D. in business administration (management) from Northcentral University. He speaks Spanish and Italian.